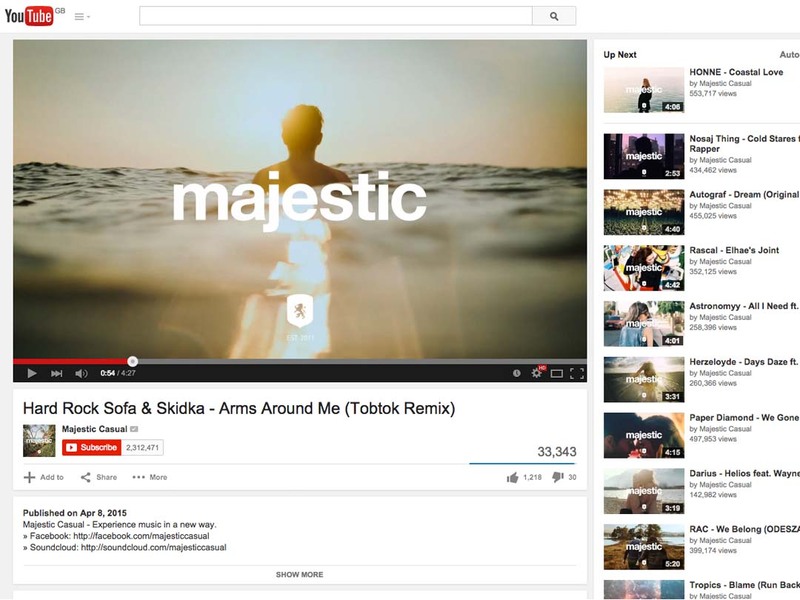 An appearance on the highly influential tastemaker you tube channel, Majestic Casual is a sure sign that you are heading in the right direction as a producer. Young Swedish producer, Tobtok has delivered another stunning remix, this time of Hard Rock Sofa & Skidka ‘Arms Around Me’ which has been featured by Majestic Casual, to instant acclaim. 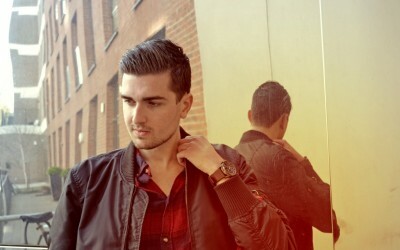 2015 is set to be a big year for Tobtok with a new single also in the pipeline, following the success of last year’s release ‘Higher’.